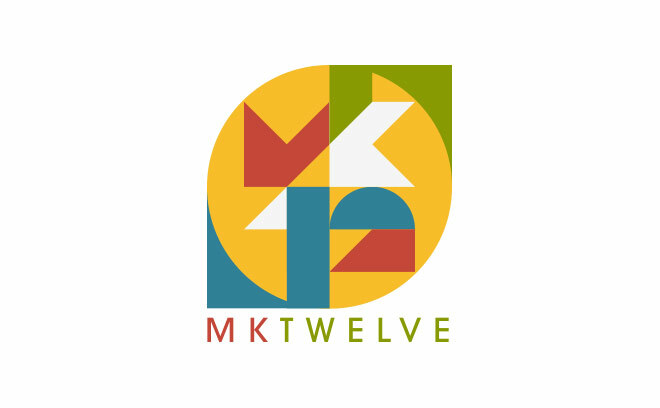 Based in Kansas CIty, MK12 is a design and filmmaking collective with acclaim in both the commercial and artistic arenas. It was founded in 2000 by Jed Carter, Tim Fisher, Matt Fraction, and Ben Radatz, and later joined by Shaun Hamontree and Chad Perry. MK12 has been directed numerous commercial and network-based projects and has been involved with several game promotions and cinematics, most recently for Harmonix's Beatles & Green Day Rock Band entries and Microsoft's Alan Wake. MK12 has also provided title sequence design and in-film graphic FX for feature films such as Stranger than Fiction, The Kite Runner, Holy Wars, and Quantum of Solace. Recently, their short film Overload – a collaboration with painter Brian Alfred – was inducted into the Guggenheim's permanent collection.